Cypress, including both trees and shrubs, are members of the Cupressaceae family. These arborvitae trees are native to North America and can be found in other parts of the world as well. Cypress trees can grow up to 80 feet tall. The trunk of the tree is straight with a tapered base. 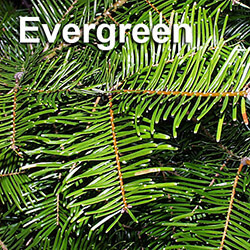 The tree’s foliage ranges in color from light green to dark green. Its short needles typically turn brown during the winter. 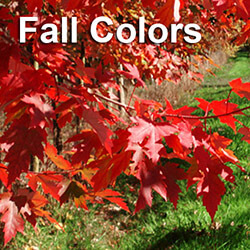 There are also a few varieties whose needles will turn yellow or gold during the fall. Some trees have appendages that look like hair braids stuck to twigs. Cypress trees can have a spread of up to 30 feet, and it often has a feather-like appearance. Tree shape can vary, from the umbrella-looking Monterrey cypress to the triangular-shaped Arizona cypress. Cypress will produce small cones up to two inches wide that contain approximately 30 seeds. They generally do well in places with there is an abundance of water. U.S. Cypress trees include the Leyland cypress, Arizona cypress, bald cypress and Italian cypress. The Leyland cypress grows extremely fast and tall. The tree’s branches are flat with soft pine needles. Leyland cypress can grow in many different types of soil. 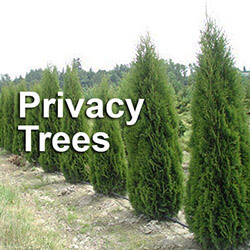 It is a popular landscaping tree and fast growing privacy tree used for privacy fences, hedges and screens. The tree likes as much sun as possible. It can survive near the ocean and in areas where there is a significant amount of pollution. The Arizona Cypress, which can be found throughout the southwestern region, does best in hot and dry environments. 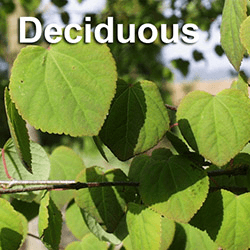 It can grow up to 80 feet tall, with gray-green to blue-green foliage. The tree has scaly leaves and seed cones that open after the tree has been killed by fire. Bald Cypress is a deciduous tree that can be found in coastal areas where the soil is extremely moist. They can live for many centuries and grow extremely tall. The tree’s bark ranges in color from grayish brown to reddish brown. The majestic Italian cypress is also tall and can be found in warmer climates. Italian cypress can live for hundreds of years. The tree has dark green foliage with scaly seed cones. There are also non-native cypress trees that grow well in the U.S., such as the Slender Hinoki cypress. 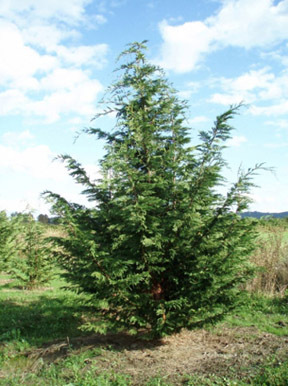 The Slender Hinoki cypress can be found in many Pacific Northwest nurseries. 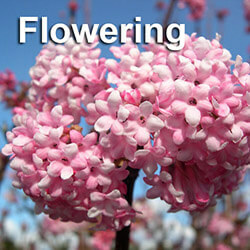 It is an ornamental tree with open, arching branches and a pyramid shape. In the spring, new needle growth has a reddish color. The cypress tree’s wood is both lightweight and durable. It has been used to build chests, boxes, cabinets, bed frames and boats, as well as roof shingles and siding. Cypress wood also makes excellent firewood. Cypress trees are a great choice for landscapes. 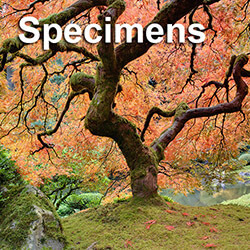 If you are planning on buying a cypress, speak with a big trees (Snohomish) expert or nursery with large trees for sale to find out which varieties will grow best in your environment, and how to maintain your tree’s health and vitality throughout the years.